Youthful and energetic, Chef Roble is showing the world exactly what type of extra spice it takes to serve up specialty dishes with dynamic personality and exquisite "taste". Now, an all-around top chef, Roble has thrown it down for so many different types of catered events that talent scouts had to bring his fun loving antics and flavorful skills to the small screen. Top cable network, Bravo is the television home for Chef Roble & Co, where Roble and his cooking crew create custom events for various private and corporate gatherings. 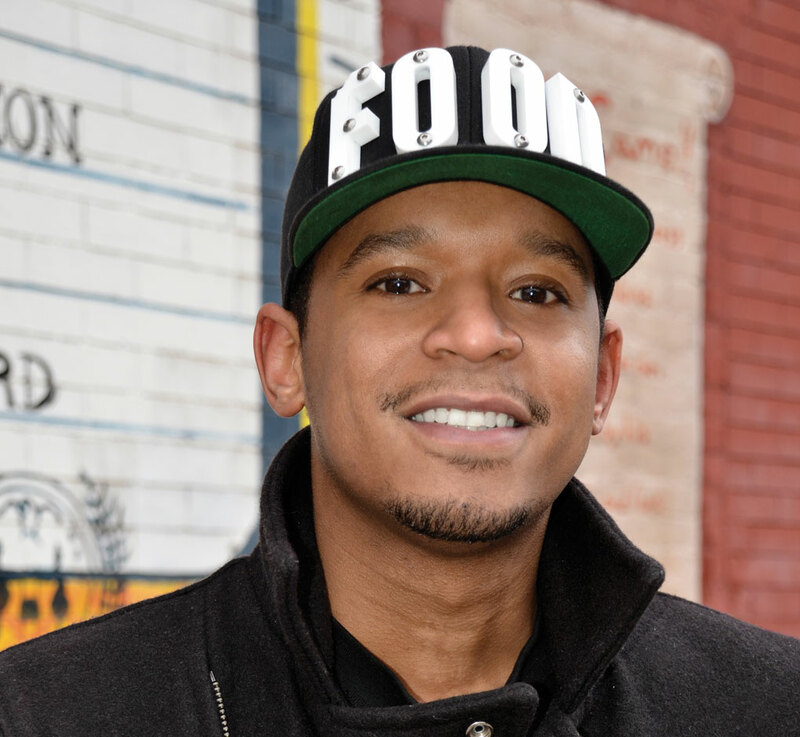 Chef Roble’s love of the culinary arts has him setting sights on other food-based businesses in clothing, accessories and new restaurants. Goes to show, there’s more to cooking than heating up a stove and watching food sizzle.